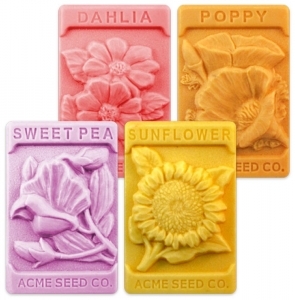 Our Vintage Flower Seeds Milky Way Soap Mold features sunflower, dahlia, poppy, and sweet pea seed packets for a charming look. 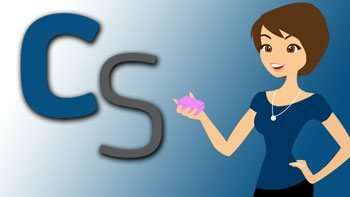 This mold is great for gardening soap or simply bringing a little freshness and beauty into your home. Soap Bar Dimensions: 3.5" x 2.25" x .75"
Notify me when Vintage Flower Seeds Soap Mold is in stock.